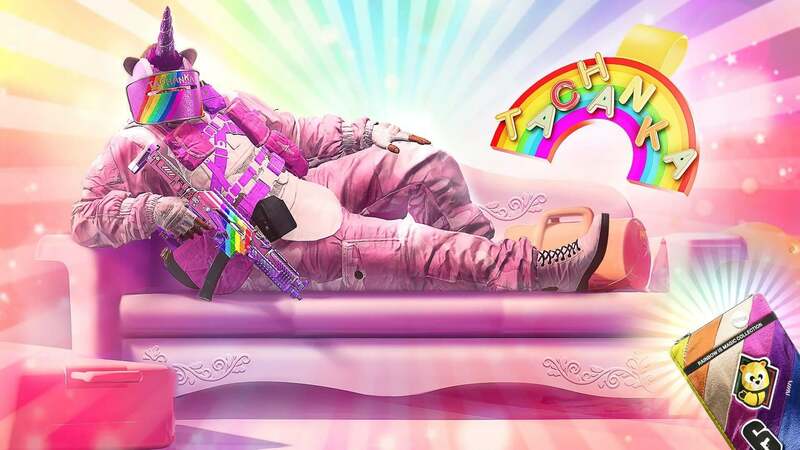 The world of Rainbow Six is still settling into its recent Australian additions - Mozzie and Gridlock - but a wile ResetEra forum user may have given us an early look into what's beyond the Burnt Horizon. 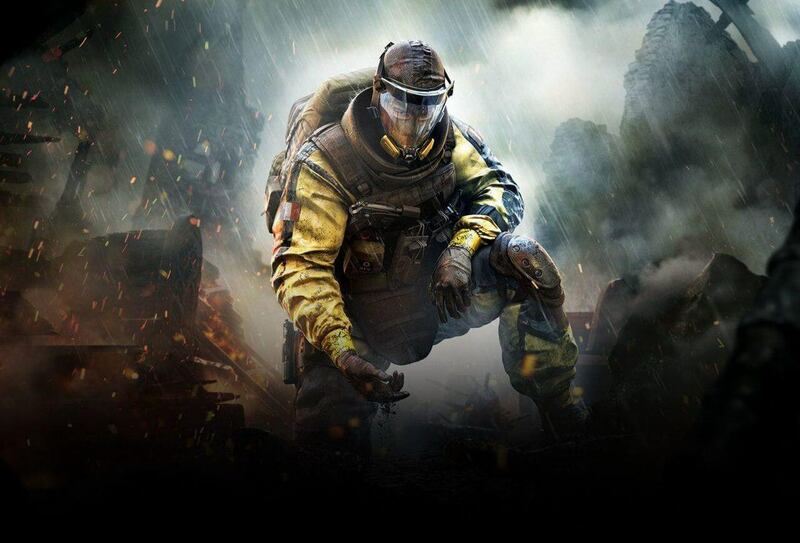 When Ubisoft introduced Tori “Gridlock” Tallyo Fairous and Max “Mozzie” Goose in Operation: Burnt Horizon, it added new features to the game in the form of taking over attacking operators' drones, and being able to combat roamers with Gridlock's attack-only ability. 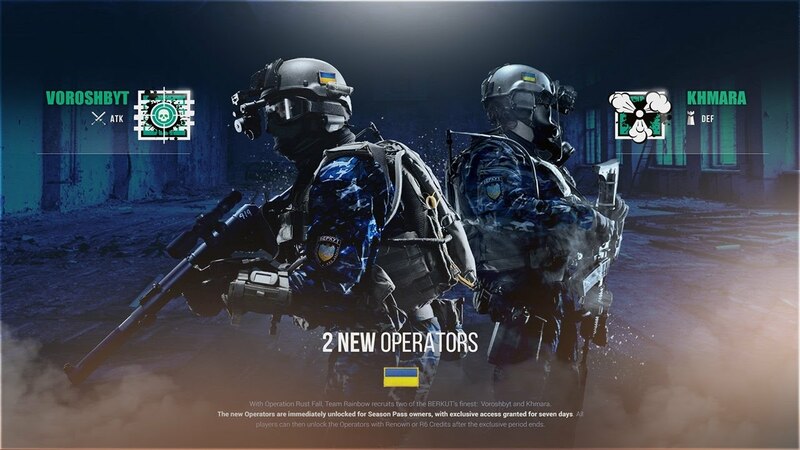 Now, the forum user known as Komora, who predicted the two Australian operators and their abilities with 100 percent accuracy, has spilled the beans on what the next nationality focuses will be. With those leaks came, a few in-game ability reveals as well. Komora said on the forum that Denmark would be the next country under the Rainbow Six: Siege spotlight, and revealed what the Danish attacking option could look like. Acting similarly to Vigil's backpack jammer that makes him invisible to drones, the operator hailing from Denmark will allegedly be invisible to defender's stationary cameras on the map, as well as cameras from operators like Valkyrie and Maestro. 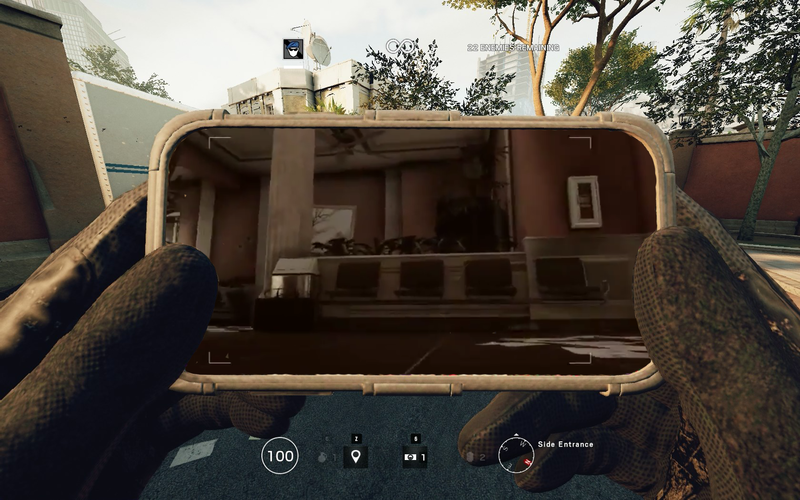 Alongside the camera invisibility, the Danish operator is also reported to have a silent-step ability, like defender Caveira. 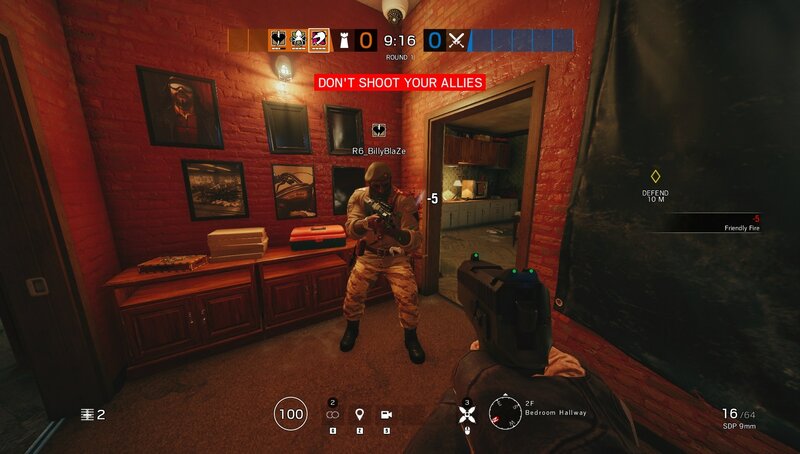 Between the fact this operator will be unseen to cameras, and cannot be detected through audio, it creates a nightmare scenario for the most hardened of defenders. Intel gathering is a major part of the Siege meta, with many professional league matches, as well as high-ELO games on the ranked ladder based around 'droning out' enemy operators in areas not even involved with the objective. The removal of intel gathering on this operator could be potentially game-breaking, and it will be interesting to see the community's reaction if the leaks become reality. The second leaked operator was named as a Secret Service defender - so likely American nationality - who is immune to flashbangs and smoke grenades due to "special eyesight". Whether this is a one-time use ability, a toggle choice like Jackal's offensive tracker, or a permanent feature remains to be seen, but it certainly sounds like another powerful addition to the attacking team's arsenal. Siege should also remember these are just rumored leaks from one forum user. However, because they have been so correct in the past, it's likely nailed on information at this point. If these operators don't eventuate, it's more likely they were scrapped due to their powerful nature rather than an incorrect leak. Keep your eyes peeled for more leaked images, loadout reveals and more as the next season of Siege inches ever-closer.